A new housing program created by McMaster is proving to be a win-win for students and local seniors. 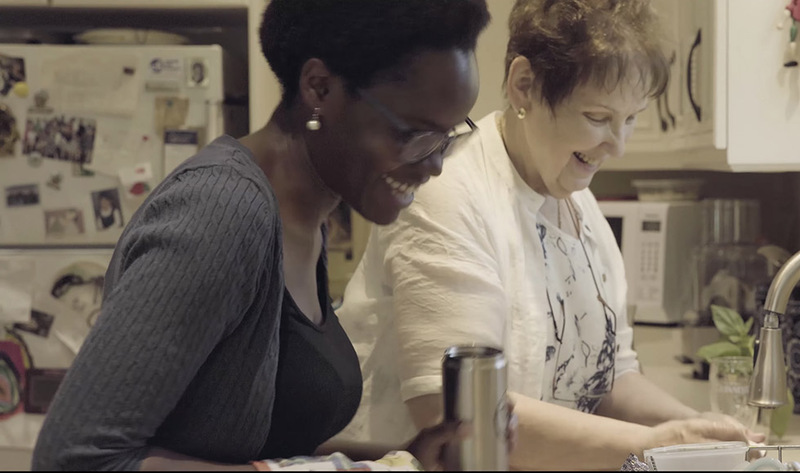 Symbiosis, launched last year by the School of Graduate Studies, matches students in need of low-cost housing with seniors who have a room to spare. The program is open to all grad students, but may have particular relevance for international students, who could benefit from the opportunity to practice conversational English on a regular basis. It’s also an opportunity for McMaster students to help tackle the problem of senior isolation – something the University’s own experts have warned is becoming a serious issue. The success of the program recently attracted the attention of CBC, who profiled it extensively online and on its flagship newscast, The National. McMaster has also profiled the program on its social media sites. If you’re a senior or a student who would like more information about Symbiosis, email symbiosiscohousing@gmail.com.